Students in conflict with their roommates must do their best to work through their issues. This can be done with the help of their resident assistant or resident director. Please contact a staff member regarding the situation before it escalates. It is important to come to a resolution if possible, as to not disrupt other residents in their current living situation. If it is determined the conflict cannot be resolved, the residential life staff will work with the students to determine the best solution. What if my roommate does not return? If you have a vacancy in your room or apartment, the Housing Office has the right to fill the vacancy. Residents will be contacted via email after August 1 with new roommate information. It is each student’s responsibility to be aware of his/her fellow roommate’s housing intentions. Students who are 22 years of age or younger are required to live on campus. Permission to live off campus is given to those who will be living with an immediate family member, or are 23 years of age or older. How may I secure a private room? Due to our increase in enrollment, we do not have the luxury of offering private rooms. May I return early to campus after breaks? Unfortunately, campus is closed to students for the duration of each break. Can I store my things during the summer? Due to summer school and the Chicago Bears training camp, we do not have the space to store student items during the summer. However, there are storage units available for rent in the surrounding area. Yes. Students are encouraged to decorate using personal items from home, carpet pieces, furniture, posters, pictures, etc. No, residents may not paint their room or apartment. What is the alcohol and smoking policy? 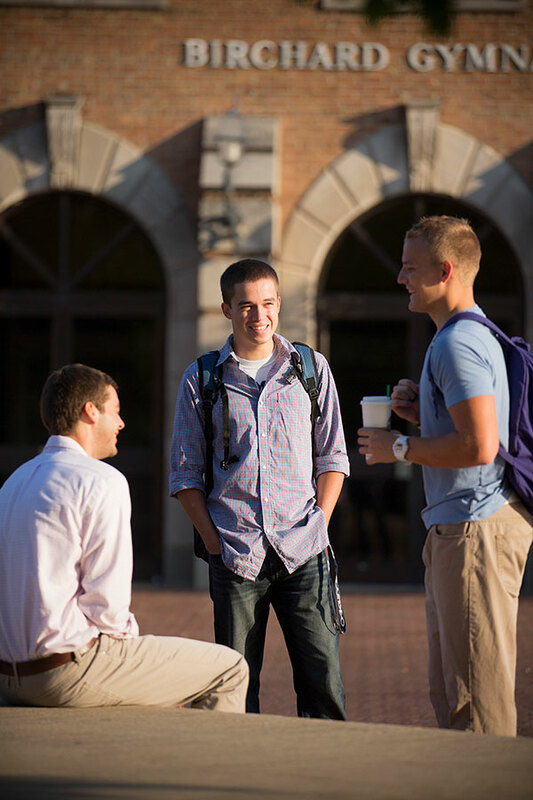 Olivet Nazarene University is a smoke-, drug- and alcohol-free campus. Students who fail to abide by the terms of the Olivet Nazarene University Lifestyle Covenant will face possible suspension or expulsion from the University. Will the University pay for property loss in dorm rooms that results from theft or maintenance issues? Olivet Nazarene University is not responsible for a student's damaged or stolen property while he/she is a resident in University housing. We do, however, recommend that parents check into their existing homeowner's insurance plan to see if coverage extends to their child's dorm room. Additional insurance may also be purchased through National Student Services Inc. at very reasonable rates.